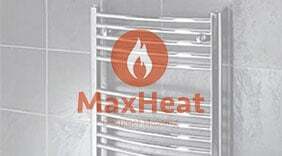 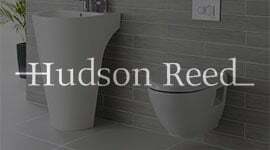 The Hudson Reed Showers range provides an extensive and complete selection of showers and accessories. 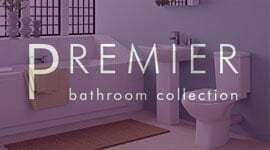 The fantastic array of styles is sure to provide you with the design you need be it traditional or modern interior schemes. 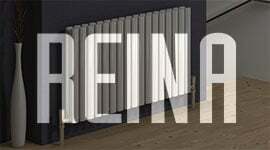 Hudson Reed strive to produce exceptional build quality which has contributed to their extensive success. 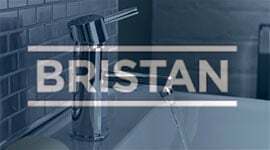 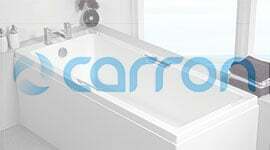 The taps come with a 20 year guarantee providing you with total peace of mind.